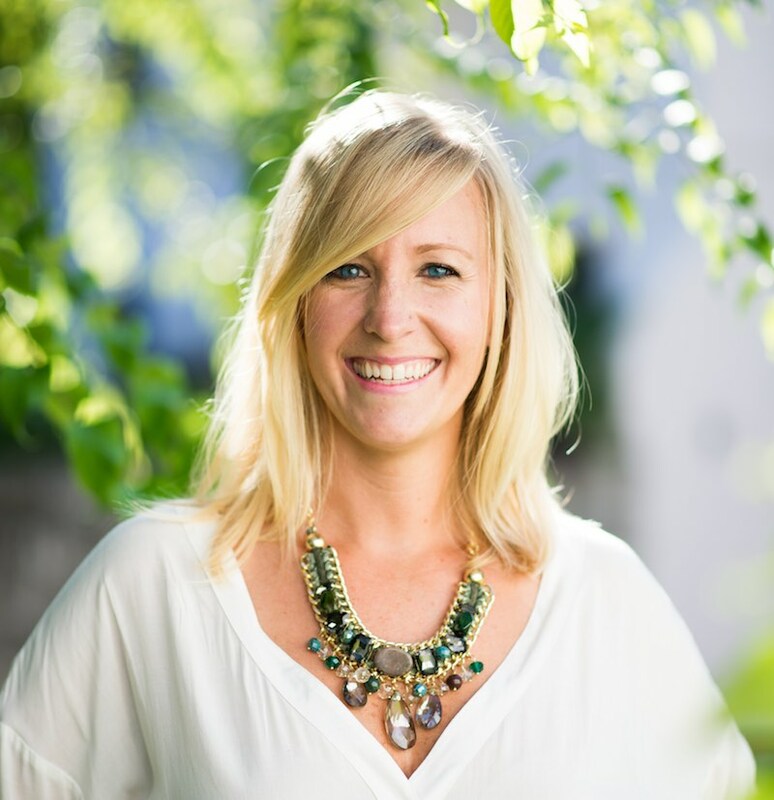 As a mom, you understand the value of hacks. Buying one thing and turning it into another is a mom superpower. I’m always on the lookout for hacks and when I did some research and found these Dollar Store hacks I was jumping for joy. It seems like with kids you accumulate more stuff than you get rid of which leads to a bunch of clutter and nobody knowing where to put anything. That’s why you need these hacks. Sure they are cool and show off creativity but it’s really about organization. Who doesn’t want an organized home? It’s easy to think that you need to go to Nordstroms to solve all of your problems but the Dollar Store (or Amazon) really has everything that you need to fix things up. The hacks on this list are living proof of that. 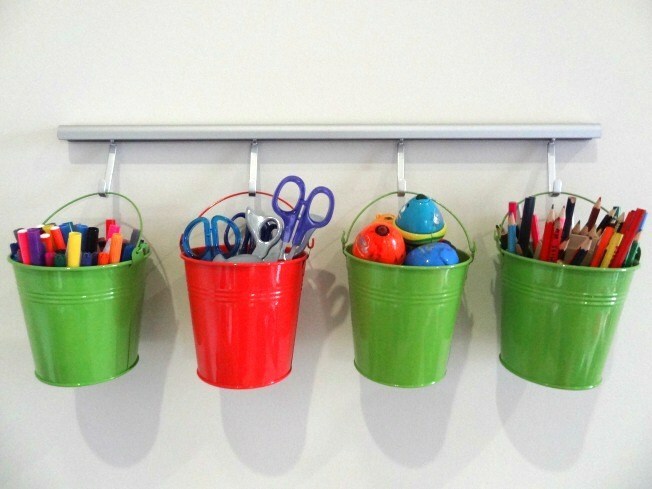 If you’re having a hard time keeping all your kids’ art supplies in one place, then try out this simple DIY project. Keeping your car tidy isn’t always easy especially with kids. 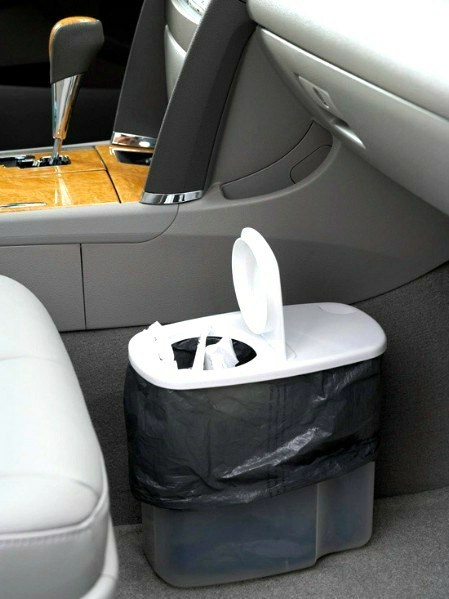 But with just a simple plastic cereal container and a plastic bag, you can easily keep your car a little cleaner. 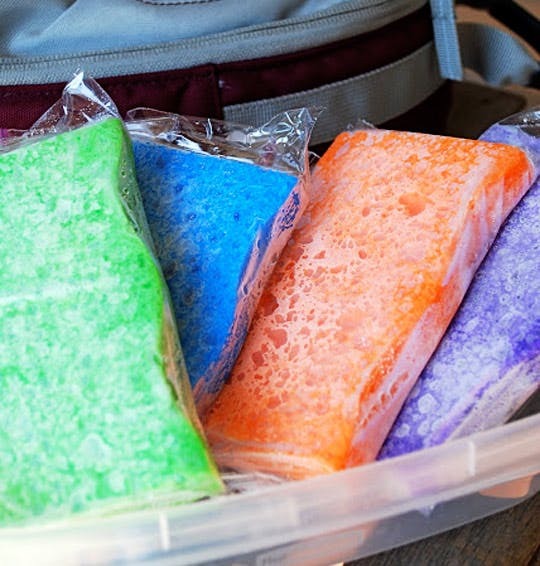 These DIY frozen sponge are a super simple way to keep your kids cooled down, keep food cool in their lunch boxes or to apply on a booboo. 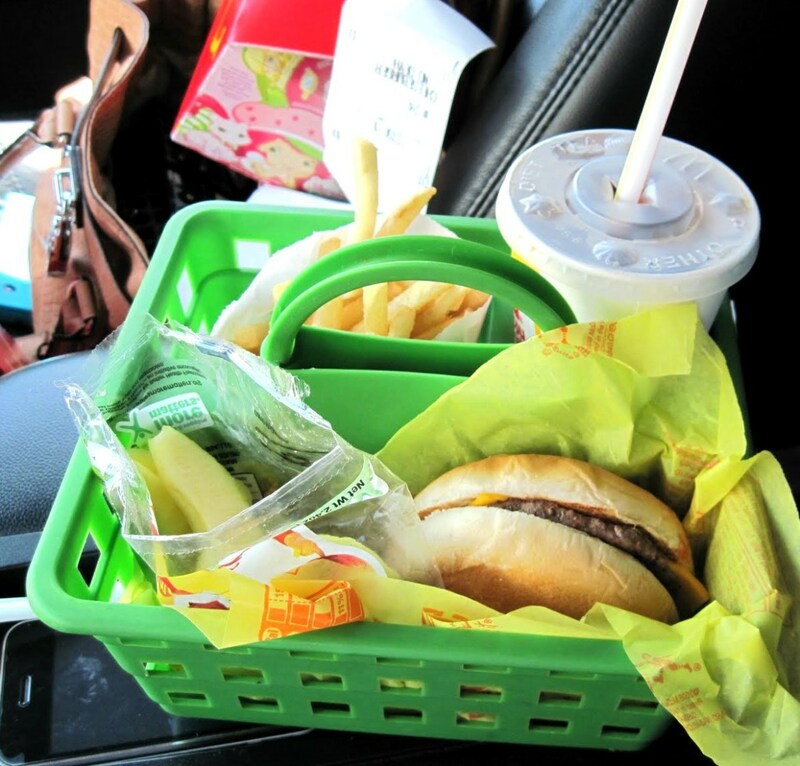 Between bumps in the road and your Kids eating in the car can be tricky. But with this DIY hack, you can keep your car and kids tidy with an organized container like this one. 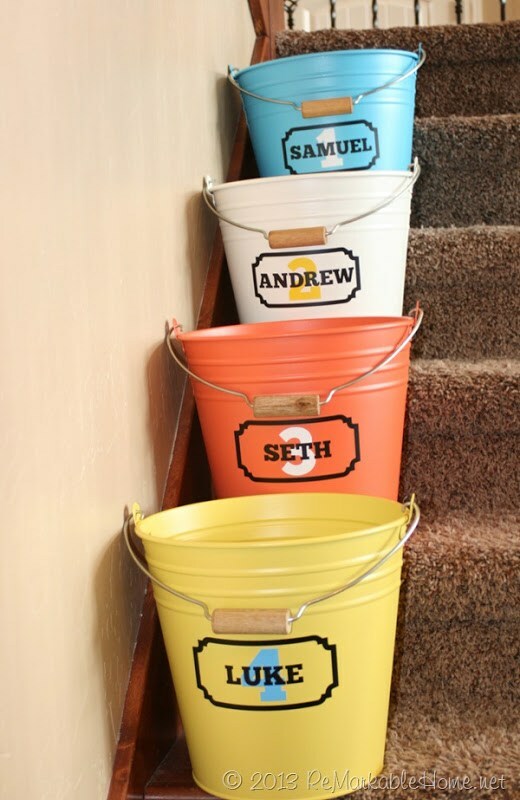 If your kids are leaving all of their stuff around your home, then put buckets with their names on them by the stairs. This’ll help them keep things picked up and taken back up by the end of the day. 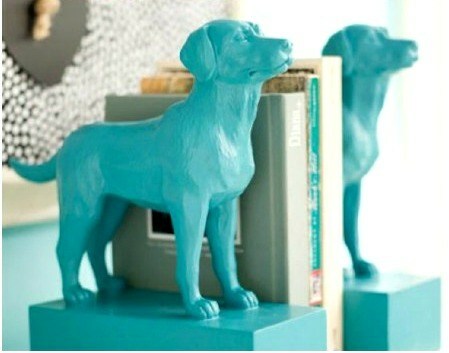 Take some of your kids’ favorite animals and create bookends with them! Super cute and creative. 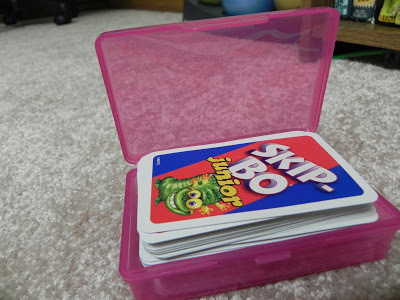 Stop your kids from losing playing cards, crayons or kids puzzles by storing them in travel soapbox holders. 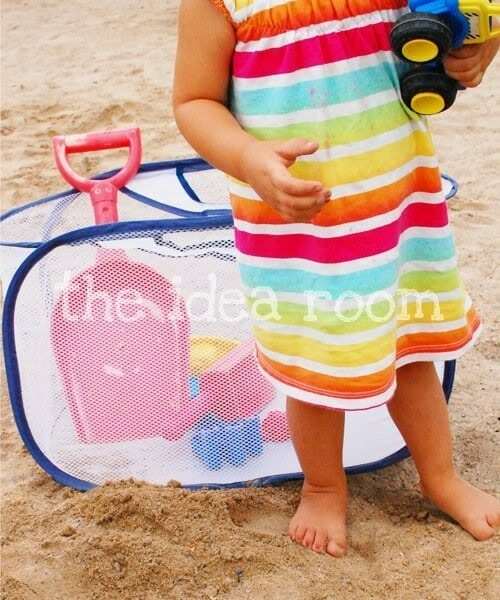 Use a mesh laundry bag to hold sand toys at the beach. The awesome thing about this is that you don’t drag home a bunch of sand at the end of the day! 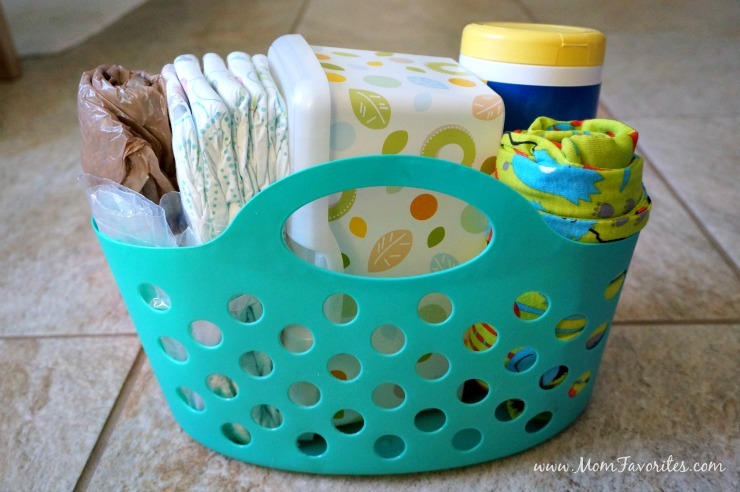 Grab one of these cute Dollar Store totes and make a Diaper Change Kit for your car. This emergency diaper changing kit is super handy when you’re out and about and realize you used your last diaper and don’t have anymore.